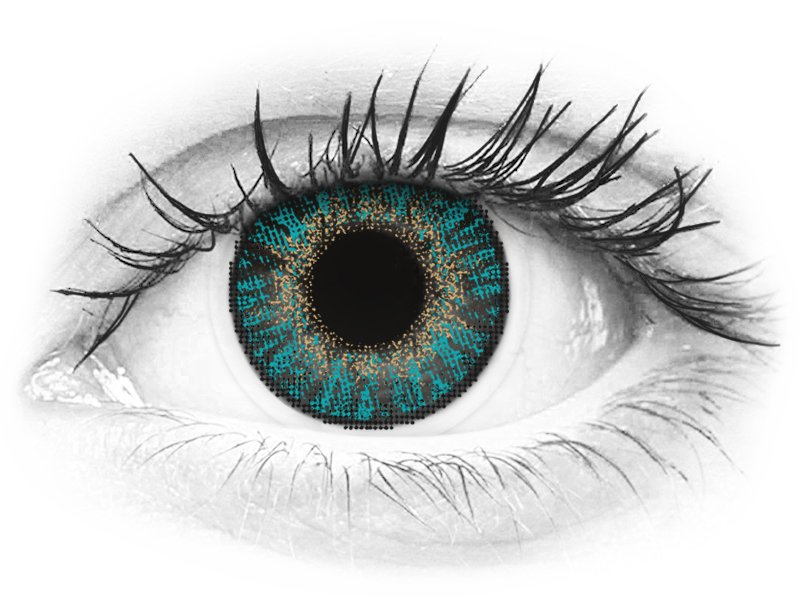 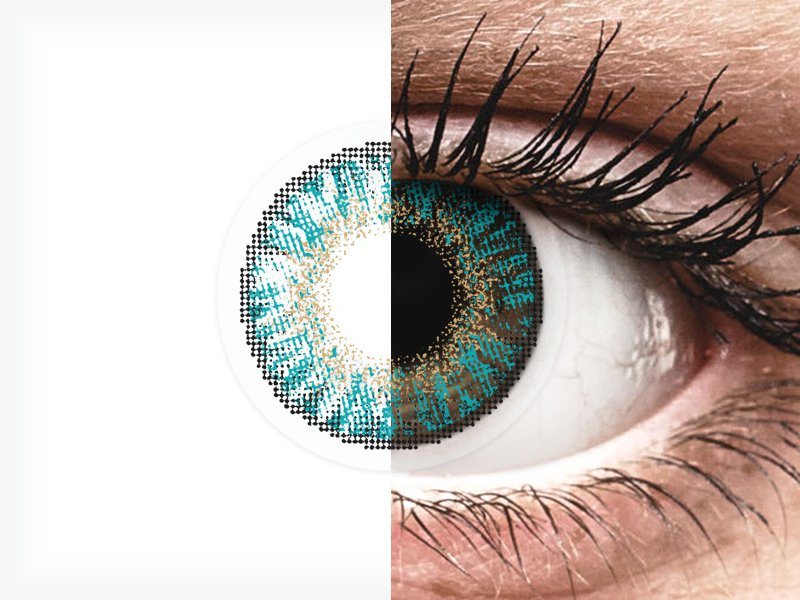 Freshlook ColorBlends are among the most popular coloured lenses on the market and are produced by Alcon. So, whether you'd like to change your eye colour for a special event, or on a regular basis, these opaque lenses are effective in transforming most natural eye colours. The advanced three-in-one ColorBlends technology creates an elegant, natural result. 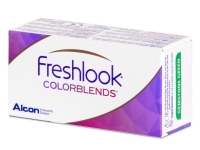 In some cases, FreshLook ColorBlends contact lenses are also successful in covering up darker shades of the iris colour. The outside ring of the lens creates the impression of larger eyes and adds depth and dimension. The lenses have an inside-out mark and UV protection. This package contains two lenses (one pair). 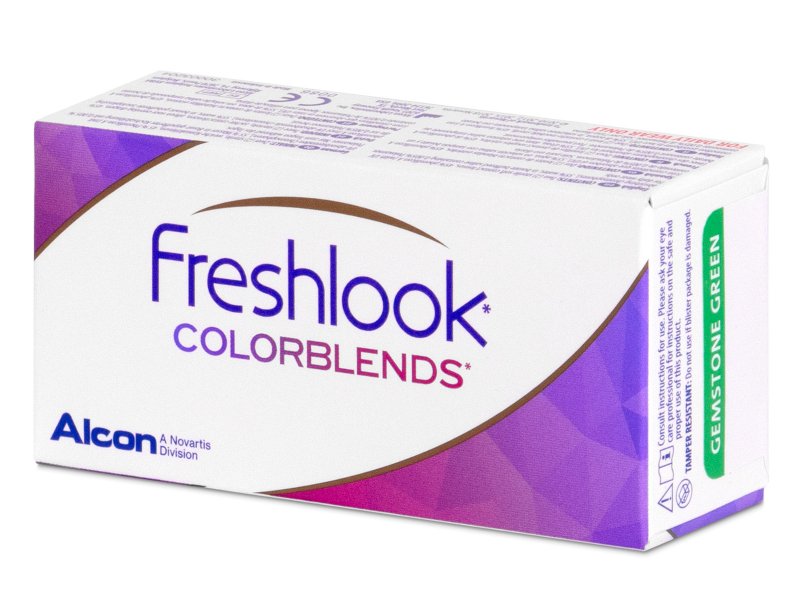 FreshLook ColorBlends lenses are available in a variety of colours, including blue, green, chestnut brown, honey, pure hazel, turquoise, grey, true sapphire, amethyst, brilliant blue, gemstone green and sterling grey. These contact lenses require using a contact lens solution and a contact lens case.